Watching cooking shows is something of a guilty pleasure for a lot of people. Whether they’re live culinary battles, reality tv competitions, or cooking programs hosted by celebrity chefs, there’s just something really addicting about them. And while some of us are content to stay as armchair cooks, there are those who get truly inspired by what they’re watching, and try to recreate what they see the masters pull off. Of course, if you’re a bit of newbie in the kitchen, your dishes might not turn up Pinterest-perfect just yet. But like all skills, you just need to keep at it until you can pull it off effortlessly. In the meantime, here are some hacks that'll make you feel like a pro in the kitchen. Dunk your eggs in a bowl of water to see which are still good to go. Eggs that stay at the bottom are ok to eat, though it’s best to eat sooner those standing upright. As for floaters? No good—ditch those. Pour batter into squeeze bottles for no-mess pancakes. If you wanna get perfectly round, well-proportioned pancakes, lose the ladle and do this instead. Even better, you can have a better attempt at ambitious pancake art! 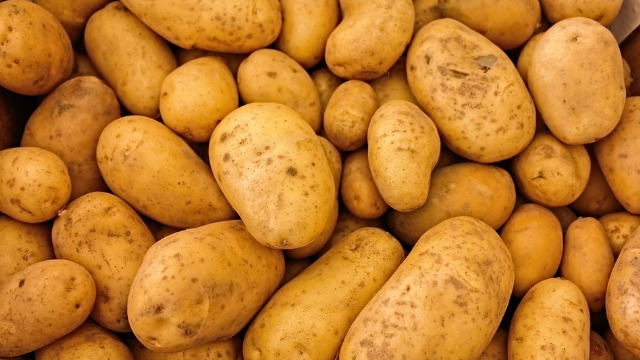 Peel potatoes easier by giving them a hot and cold bath. Heat them in the microwave for a few minutes then soak 'em in ice cold water. The skin will practically fall right off. Keep brown sugar soft by sealing a slice of bread in with it. Don’t worry, it won’t get moldy! If you forgot to do this though and need to soften the mound, just cover it with a damp paper towel and nuke it for a few seconds. Freeze fresh herbs in olive oil into ice cubes. 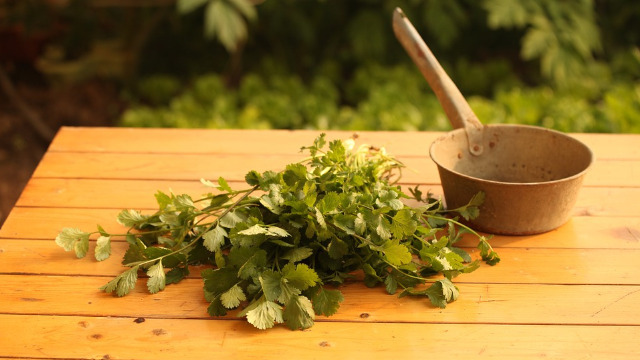 Not only is this a great, mess-free way to store herbs longer, you can just drop one into a hot pan and have an instant oil base with a dash of greens! Grill fish over a bed of lemons. This will keep it from breaking apart, though there’s no harm using lemon slices even when you’re just using a pan. Either way, you'll have a nice, zesty dish as a result. Peel garlic cloves effortlessly by shaking them. Hard. 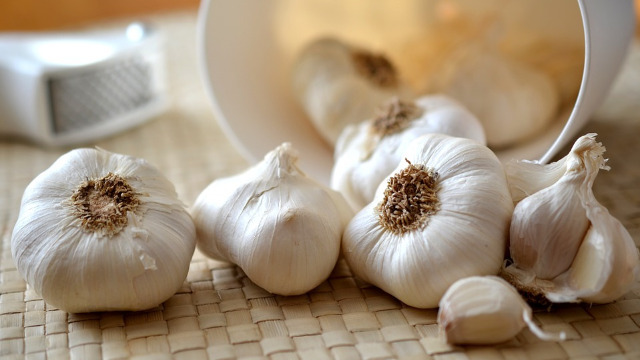 Toss whole cloves of garlic into a sealed container and shake vigorously. Like magic, the cloves will have completely separated from their skins after a few strenuous shakes. Use a dry pasta noodle to soak up your runny sauces. Get some thickness in your sauce back with this trick. Bake your bacon, don’t fry. 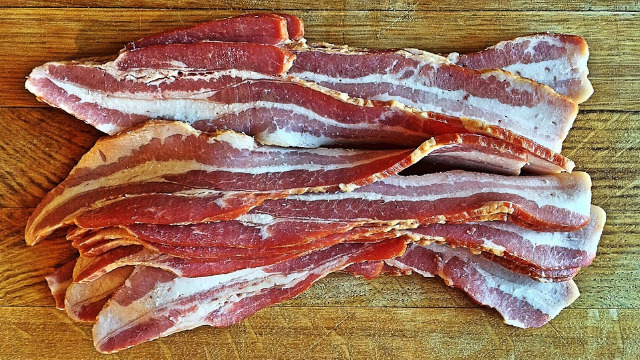 To get perfectly even and crisp strips, cook your bacon in the oven instead of over a stove. And if you weave them, it’ll keep the bacon together while baking (and you'll also get a blanket of bacon which is absolutely FTW!). This will keep you from weeping while doing your chopping, saving your veggies from unintentionally getting too salty from all your tears. Practice makes perfect, so don’t hesitate to try out the techniques and recipes you see on your beloved cooking shows. You can also experiment in the kitchen and come out with totally wild dishes. It’s all up to you, and how committed you are to learning and mastering the craft. If you want even more encouragement though, catch all episodes of Chef’s Table: France only on Netflix, the documentary series where you get to meet the rockstars of the culinary world. And if their incredible life stories aren’t enough to inspire you to give cooking a try, we’re sure seeing all the mouthwatering dishes these master chefs produce definitely will.